Leicester boss Claude Puel believes Virgil van Dijk can be the best defender in the world following his record £75million move to Liverpool. The Frenchman had Van Dijk as his skipper at Southampton last season as the Saints fought to keep the centre-back. He finally became the world's most expensive defender on Wednesday, with Liverpool having pulled out of a £50million move in the summer after Southampton complained to the Premier League about an alleged illegal approach from the Reds. Leicester head to Anfield in the Premier League on Saturday, with Van Dijk officially joining Liverpool when the transfer window opens on January 1. Puel said: "He is one of the best defenders in the world and he has all the qualities to become the best. It is fantastic for Liverpool. "He can play in different good teams and it is a good reward for him. At the beginning of the season it is difficult for him because he wants to join another club but now he will find his level. I am happy for him and happy he can't play against us. "Of course I don't know if it is the right price but he is a fantastic player, fantastic defender. I had him for six months and then for the last six months he was injured. "In those first six months he made progress and he has all the qualities. He is a strong character and personality." 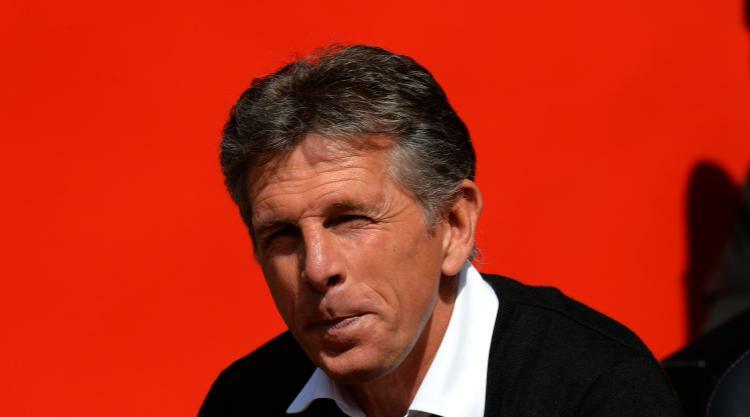 With Liverpool without Van Dijk, Puel is hoping the Foxes can end their four-game winless run in all competitions. He said: "They are a great team with good defenders, midfield and attacking players. They are a complete team. We have to look after our play and try to play our game against them. "We had good opportunities and good results recently against big teams like against Manchester United, Manchester City and Tottenham. We like the big occasion." Daniel Amartey is available after missing the 2-1 defeat at Watford on Boxing Day through suspension but Danny Simpson remains out with a hamstring problem. Robert Huth (ankle) and Matty James (Achilles) are sidelined for Puel.